We have selected three of the best pictures from our large collection of 19th and early 20th century educational trade cards. 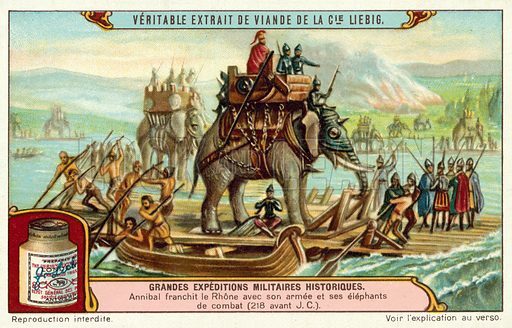 The first picture shows Hannibal crossing the Rhone with his army and elephants, 218 BC. The second picture shows Ancient Egyptian papermakers. 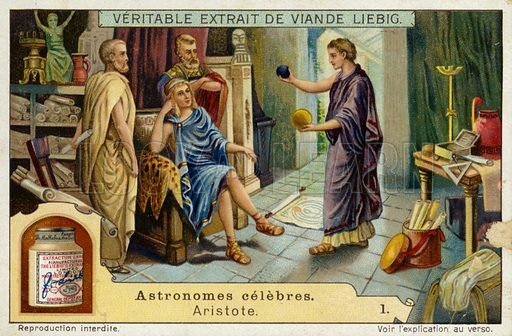 The third picture shows Aristotle, Ancient Greek philosopher and scientist. High-resolution scans of all educational cards can be found in the Look and Learn picture library. 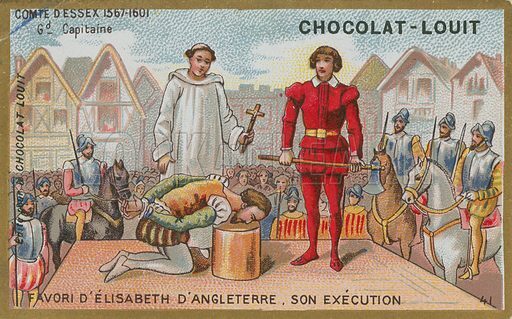 The first picture shows the execution of the Earl of Essex in 1601. 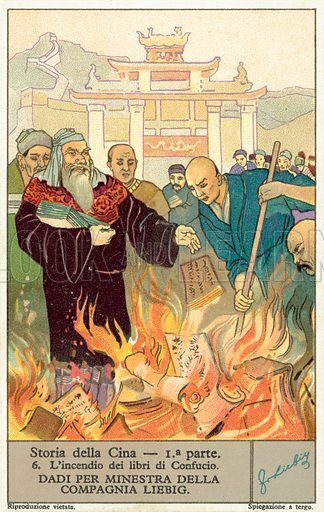 The second picture shows the burning of the books of Confucius. 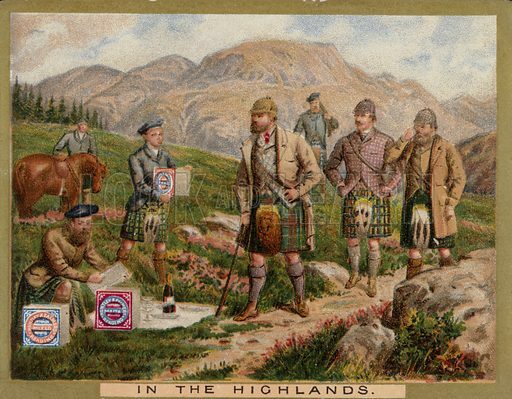 The third picture shows the Highlands. 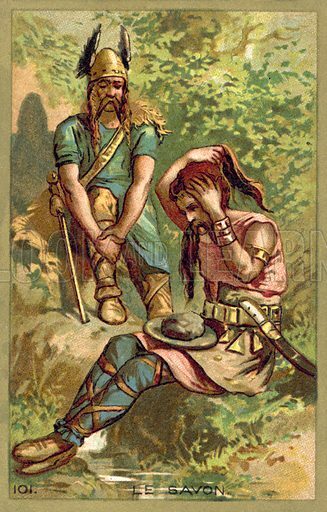 The first picture shows Gallic warriors using soap. 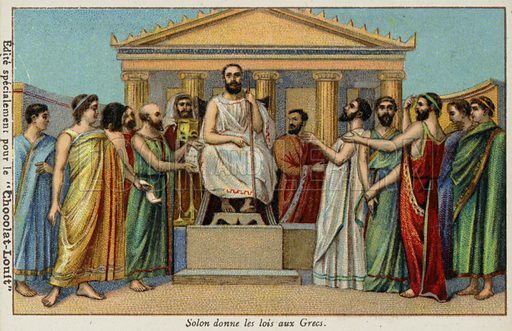 The second picture shows Solon giving laws to the Greeks, 6th Century BC. 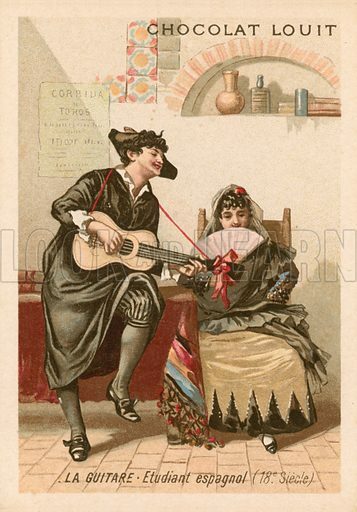 The third picture shows a Spanish student playing the guitar. 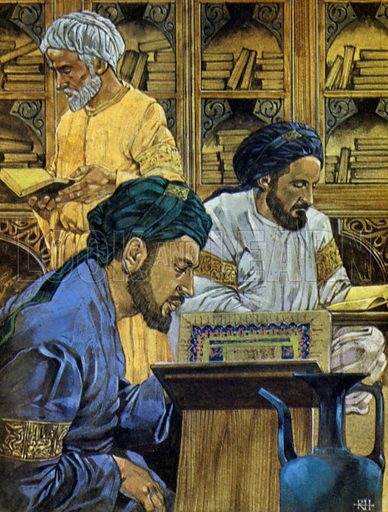 This restrained and elegant picture shows Islamic scholars at their studies in the library of Bokhara, one of the great libraries of Europe, and especially so after the city’s conversion (three times) to Islam, after a long period of Persian cultural hegemony. Many more pictures of Islam can be found at the Look and Learn picture library. 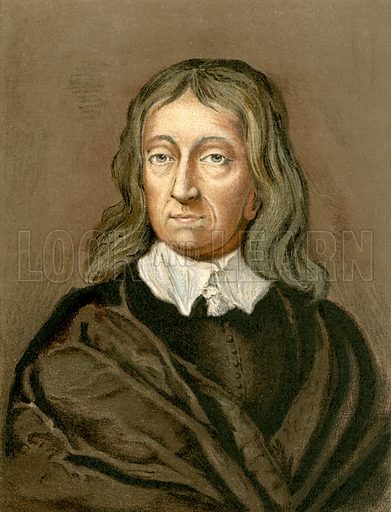 The best pictures of John Milton are vivid portraits and images from the long life of the Parliamentarian, great political philosopher and supreme English poet. 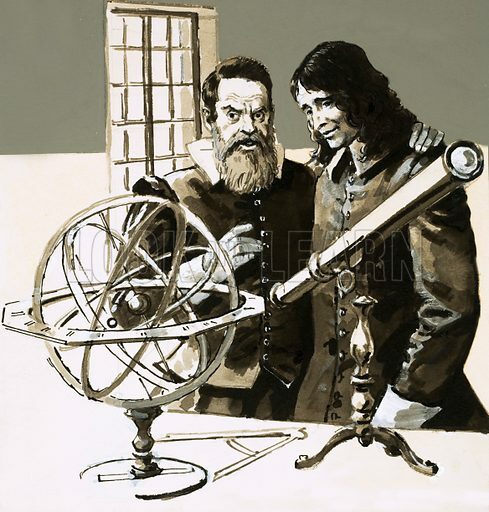 The first picture shows Milton with Galileo. The second picture shows a portrait of Milton. 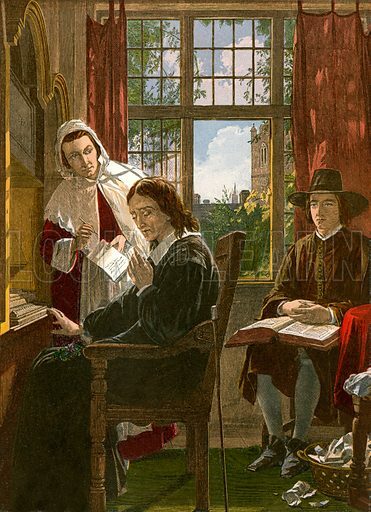 The third picture shows Milton dictating “Samson Agonistes”. Many more pictures of great poets can be found at the Look and Learn picture library. 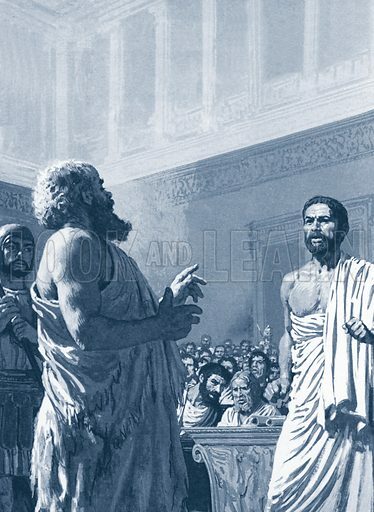 The best pictures of Socrates are vivid images of the life and death of the philosopher. 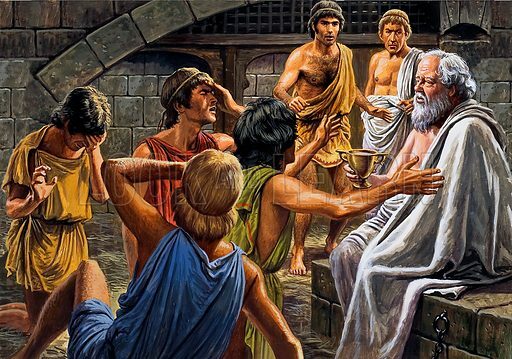 The first picture shows Socrates talking with his followers in Athens. The second picture shows his trial. The third picture shows him taking the hemlock before his friends. 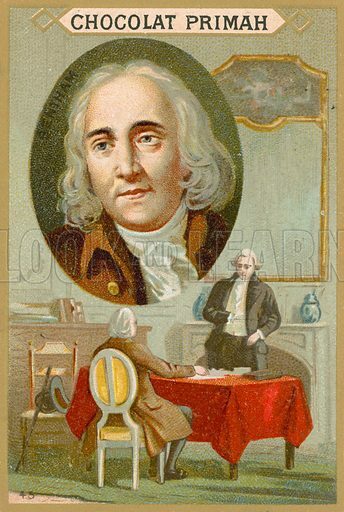 Many more pictures of philosophers can be found at the Look and Learn picture library. 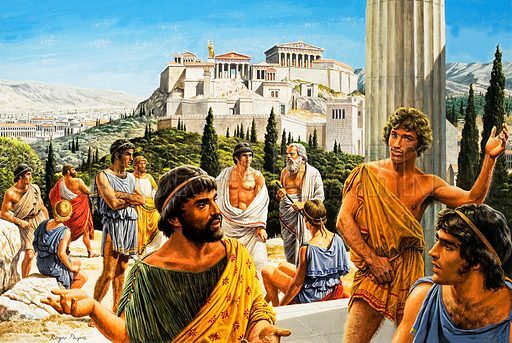 The best pictures of Plato are vivid images of the Greek philosopher, teacher and founder of the prototype for all European educational institutions. 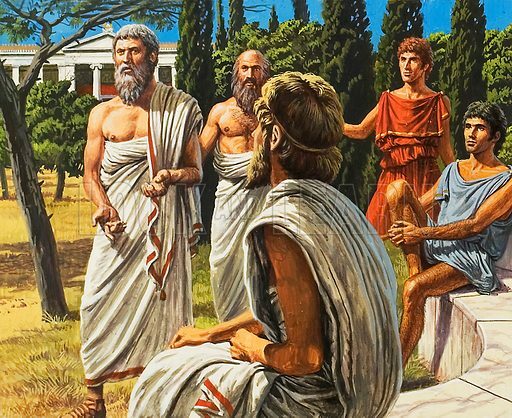 The first picture shows Plato in the famous Academy. 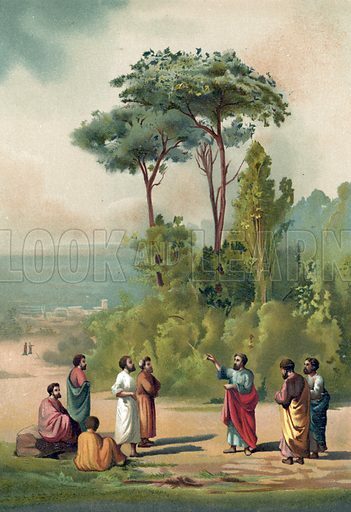 The second picture shows the Master and pupils in the grove. 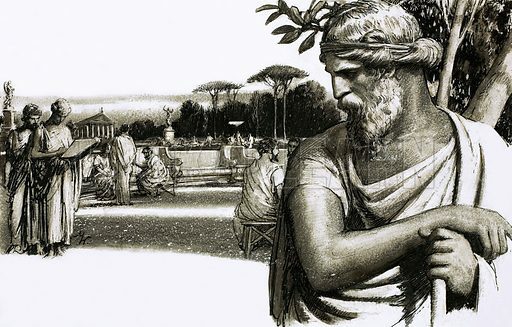 The third picture shows Plato and the park in Athens where he taught. Many more pictures of education can be found at the Look and Learn picture library. 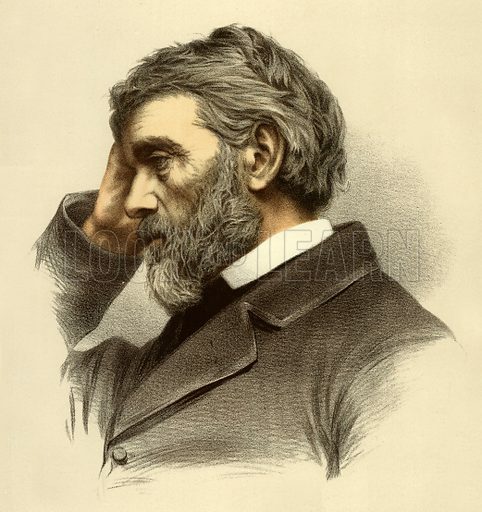 The best pictures of Thomas Carlyle are striking images of the brilliant and dour Scottish philosopher, writer and historian. The first picture is a portrait of Carlyle. 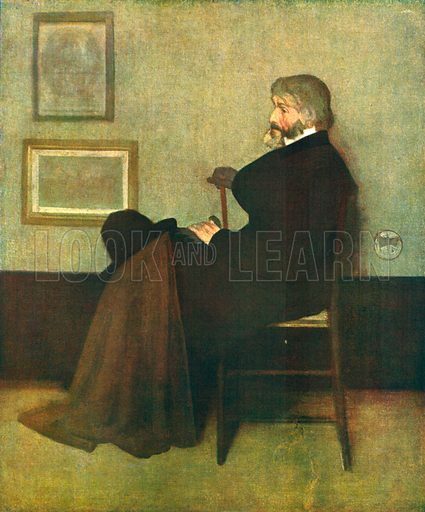 The second picture shows the famous painting of Carlyle by Whistler. 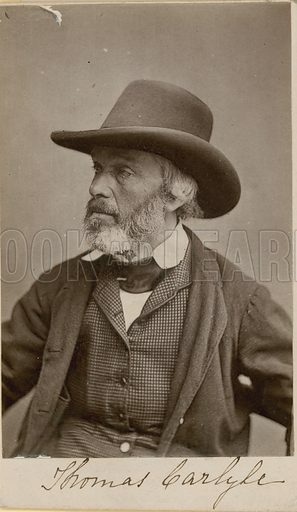 The third picture shows a photographic portrait autographed by Carlyle. 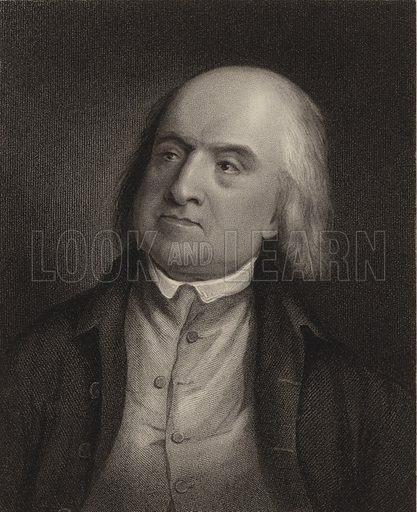 The best pictures of Jeremy Bentham are portraits of the philosopher and social reformer. The first picture is a formal portrait. The second picture is a colourful pair of images. 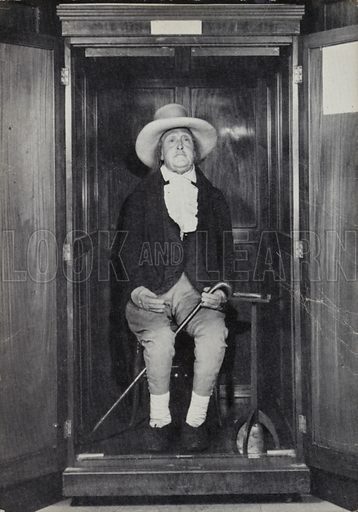 The third picture is the famous auto-icon of Bentham. The best pictures of Frederick II, King of Prussia, are memorable images of this famous and powerful European monarch. 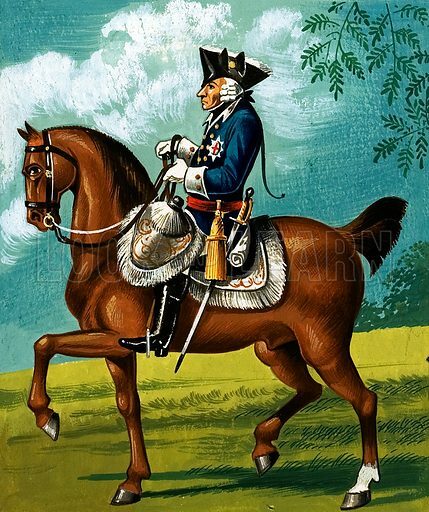 The first picture of Frederick the Great is an equestrian portrait. 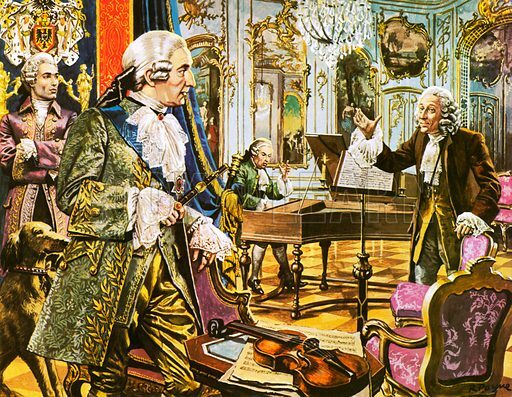 The second picture shows Frederick the Great with Voltaire. 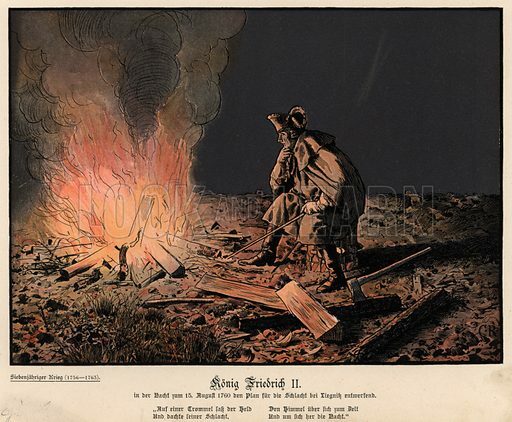 The third picture shows Frederick the Great on the eve of battle. Many more pictures of Prussia can be found at the Look and Learn picture library.